As a supplement to the live recorded Finnish Football Show, here’s a selection of short articles, which were previously published online, now ‘performed’ in audio by the original authors. This show features two articles, written and presented by Henry Hakamäki and Keke Myllari, both inspired by the recent game between HIFK and FC Lahti, which was played behind closed doors. For no real reason. If you’ve written something about Finnish football and want to submit a reading for the next episode ‘From the Blogs’, then contact Mark explorefinlandpodcast@gmail.com for more info. 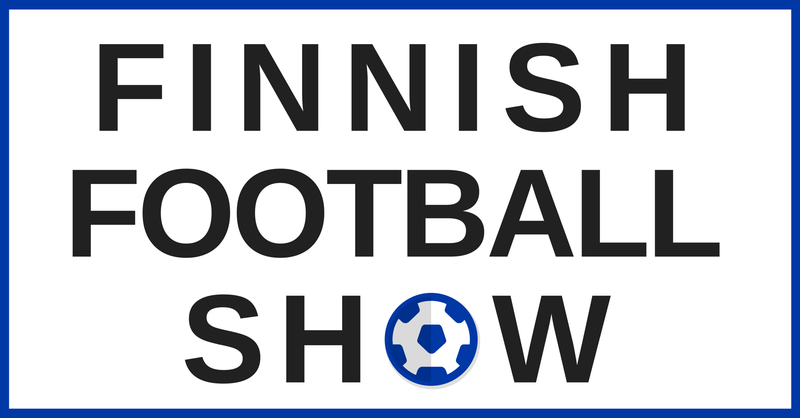 Follow Mark (@explorefinland), Rich (@escapetosuomi) and Mark (@MaHa_FCSuomi) to keep up-to-date with football news from Finland, and for details of the next live show. Remember, if you join us live for the recording, there’s an extra ‘off the record’ section that isn’t included on the podcast. You could join us on Blab, then ask a question in person, or just come on and say hi. If that doesn’t fit you schedule and you prefer the podcast, we love you too! See you for the next live show.